Zoe is a marine scientist with a PhD and a passion for the ocean, surfing, sailing, paddle boarding, travelling and Pilates. She started practising Pilates eight years ago and after two years decided to train as an instructor. 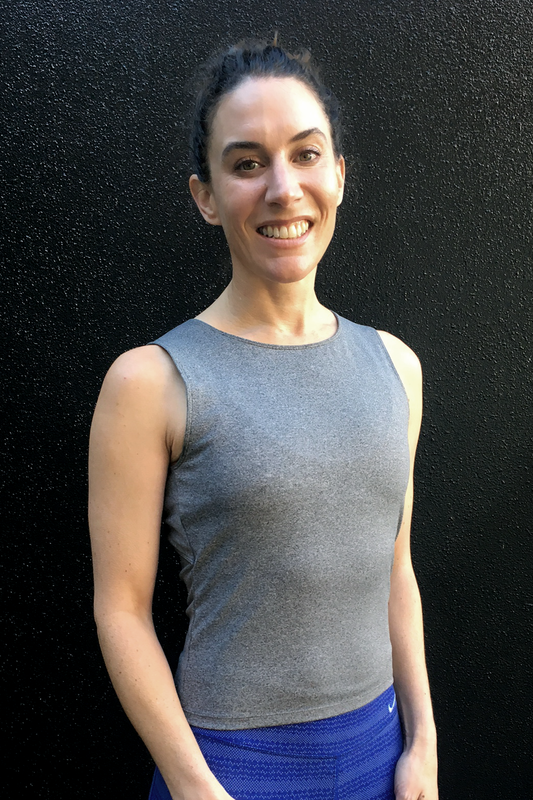 She completed her Pilates training with Stability Plus and specialised in pre and post-natal Pilates as well as continuing to pursue her interest in Pilates for rehabilitation. Zoe firmly believes that nobody should be in pain and that movement is the key to healing both the mind and body. She is also trained in restorative yoga. While continuing her career as a scientist Zoe has managed to teach regular Pilates classes and has become a very popular teacher. Her pursuit of knowledge continues and she is looking into training as a physiotherapist. We are hoping she will be able to increase her hours at the studio!